The Labelling Challenge is perfect for testing the knowledge of your participants on any number of subjects. As a learner I'm presented with an image and asked to drag the labels provided to the correct positions. 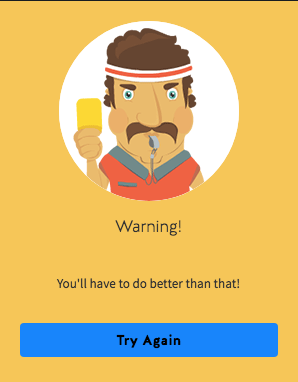 If I drag all of the labels to the correct position, I will see a congratulations feedback pop-up and after clicking OK, will move to the next tile. If I move any of the labels to an incorrect position, I will be asked to try again. 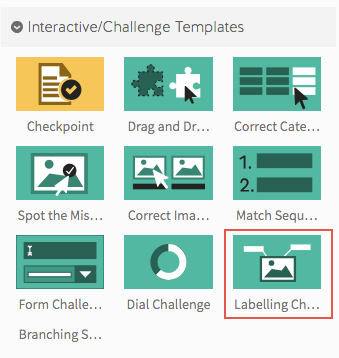 You can find the Labelling Challenge under the 'Interactive/Challenge' templates menu on the lesson outline edit screen. The Labelling Challenge is one of our new breed of templates that allows for inline editing, meaning that we can edit everything, including the title description, image, button text and labels from the on-screen editing page. 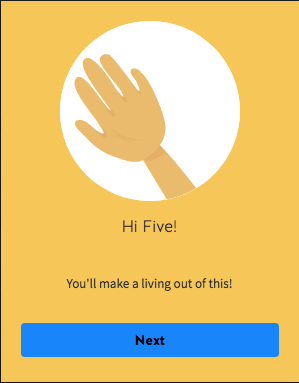 As a Lesson creator, I create a new template by adding an image to the stage and then clicking and dragging anywhere on the screen to create a new label. Once I've added all of my labels, and added a useful description to the challenge I'm done.